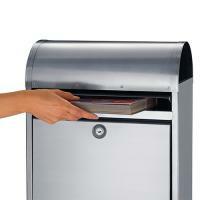 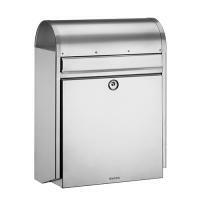 The Brabantia Postbox B170 in stainless steel is a stylish designed postbox. 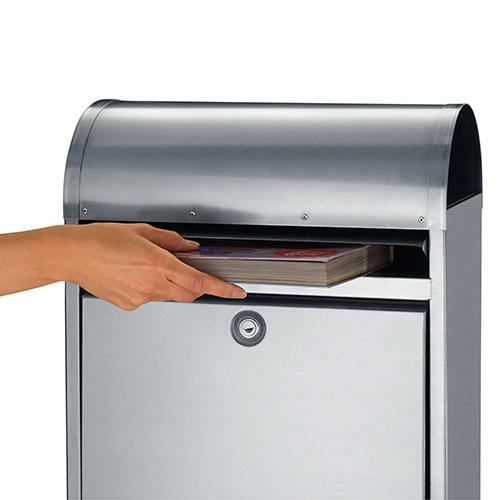 We all know how first impressions last, and what better way to have your post delivered. 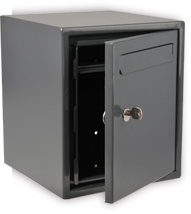 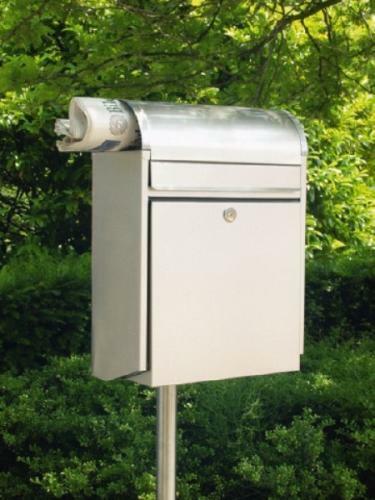 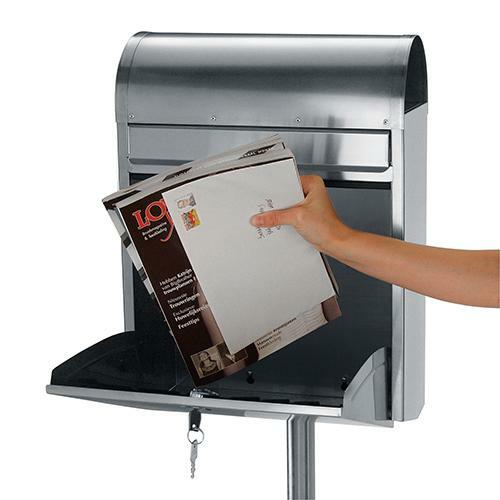 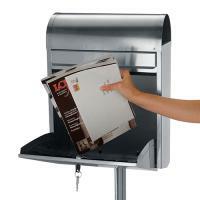 Not only is this postbox able to hold large quantities of post, but also has a secure element too. 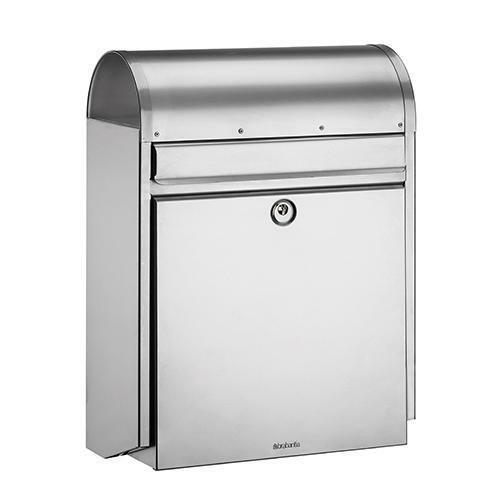 Quality of products. 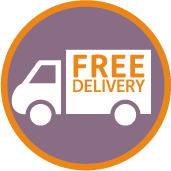 Great journey through website.